BLOWOUT SALE. 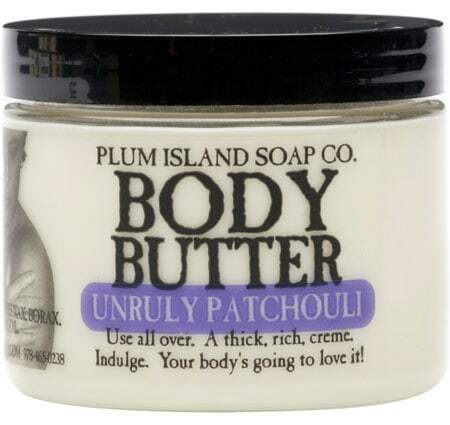 The Plum Island Soap Company uses a pure olive oil base for a rich, decadent Natural Body Butter intended to keep your skin hydrated for hours. An absolute necessity for dry skin, these rich creams will help seal in moisture for prolonged protection. Naked (Unscented) – What you see is what you get. 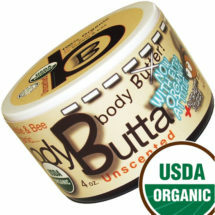 Contains nothing but pure, unadulterated Body Butter ingredients. No perfume, no scent, no fragrance. Ocean Mist – A clean scent that will refresh and revive. 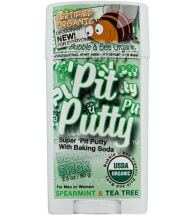 Indulge and use this product all over. Your body is going to love it! 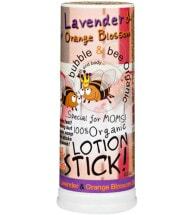 Ingredients: Olive oil, water, beeswax, borax and essential oils.